G.I. Joe is the code name for America’s daring highly trained special mission force. Its purpose: To defend human freedom against Cobra… a ruthless terrorist organization determined to rule the world. 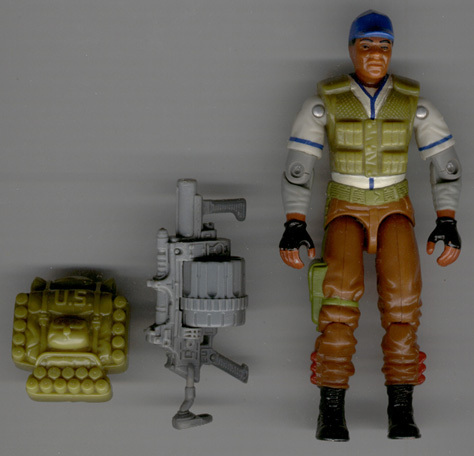 In Part One of our Black History Month feature, we ran off a list of black GI Joe (and Cobra) figures and characters after 1989. 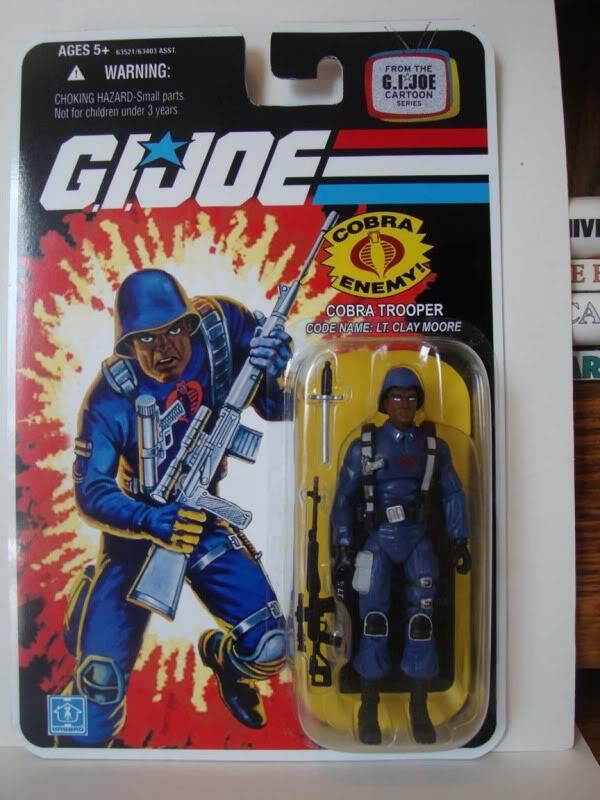 Here in Parts Two and Three, we will give more attention to the first ten black GI Joes in the history of the toy line. Once again, a HUGE shout-out to our good buddy JD of General Geekery Cast for helping us round out this roster. Why these two first? As the old saying goes, you save the worst for first and the best for last…. And they’re grouped together for the same reason. Big Lob was an abomination of stereotypes. 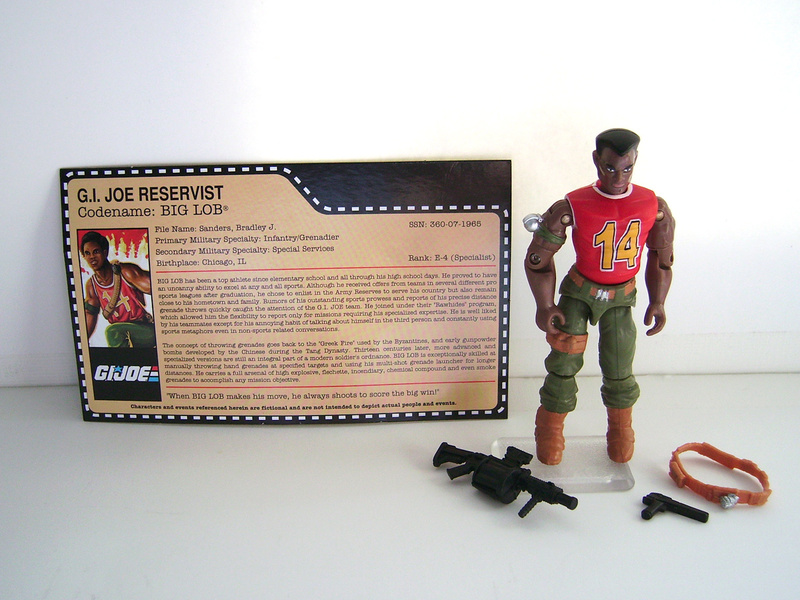 One of the new Joe recruits who debuted during 1987’s direct to VHS animated feature “G.I. Joe: The Movie,” Big Lob was a loud mouth showboat who spouted off sports clichés during battle. He was tall and lanky and wore a basketball jersey in combat. All the same, he probably got some chuckles out of his fellow recruits (see what I did there?). Hardball, on the other hand…no wait, he was an abomination too. But for a different reason altogether. Whereas Big Lob was guilty of playing up to every one of the black man’s stereotypes, Hardball was simply there as a nod to America’s pastime. Born Wilmer S. Duggleby in Cooperstown, NewYork (not making this up!). 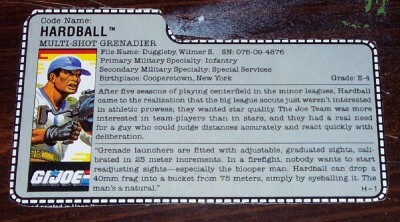 Hardball specialized in heavy artillery as a multi-shot grenadier. His attire was only half out of place, wearing a baseball cap and jersey under his combat gear. Not as face-palmingly disappointing as Big Lob, he turned out to be a punchline, a la NFL SuperPro. Are we to believe that his weapon of choice is a cast iron football on a stick? 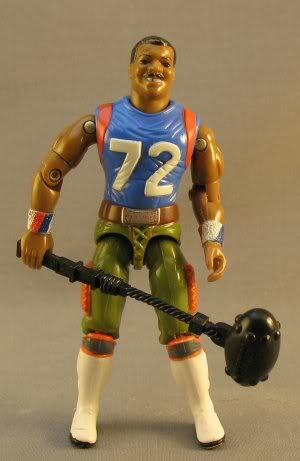 Was he really gonna just bludgeon Cobra over the head with a mace in the shape of pigskin? 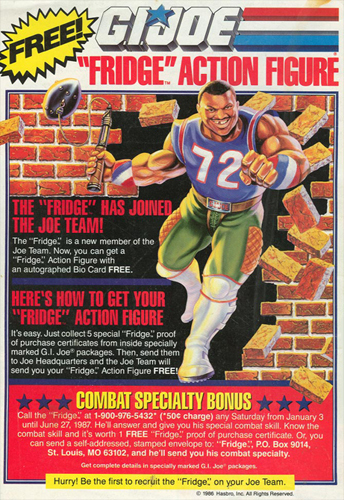 I guess it was the best they could do, I mean– imagine if they had asked Craig “Iron Head” Heyward to be an action figure? Heck, they could have asked Lawrence Taylor for that matter, but that’s a story for another time. (a) Will and Carlton in that one episode of Fresh Prince of Bel Air when they hit up the ski lodge and got caught in a blizzard. (b) X Games reporter and extreme sports analyst Sal Masekela. Iceberg was colder than Ice Cube, Ice T and Vanilla Ice combined. Iceberg shattered that stereotype for me at a young age. Born Clifton Nash out of Brownsville, Texas, Iceberg grew up hating hot weather. So much so he enlisted in the Army and requested duty in Alaska. Iceberg’s primary military specialty is infantry… his secondary military specialty? Cold weather survival instructor! This guy put fellow cold weather G.I. Joe Snow Job to shame! 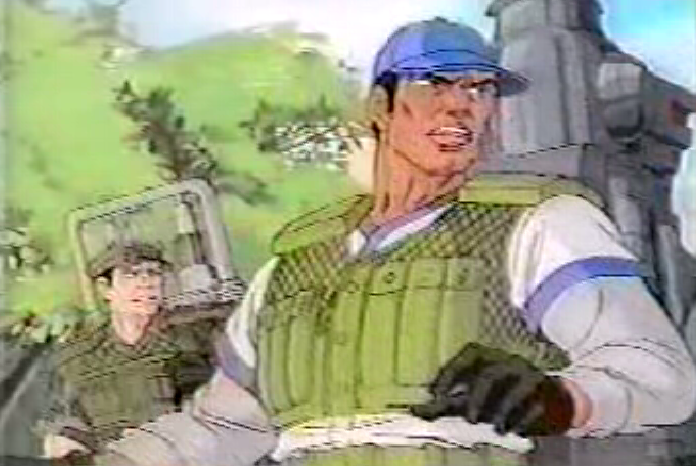 Lt. Clay Moore debuted as a character in the two-part “The Traitor” episode of Sunbow’s G.I. Joe cartoon series in ’85. The G.I. 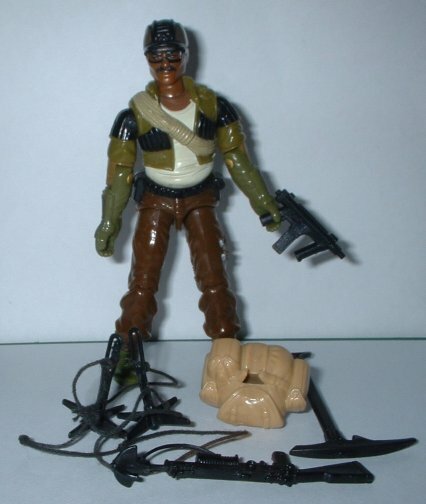 Joe desert combat specialist code named Dusty is branded a traitor to the Joes and joins up with Cobra. 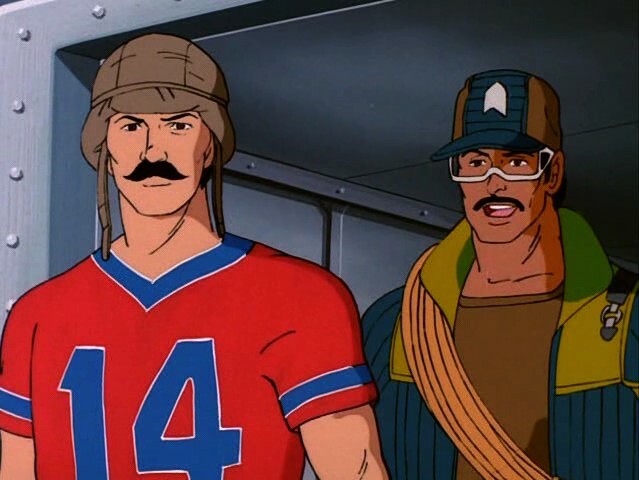 Cobra Commander offers Dusty command of armored vehicle detail, which Clay Moore takes offense to, as that’s his command. Lt. Moore demands that they settle the issue by combat, which Cobra Commander declares to be a deathmatch. Dusty prevails, but spares the life of Lt.Moore. 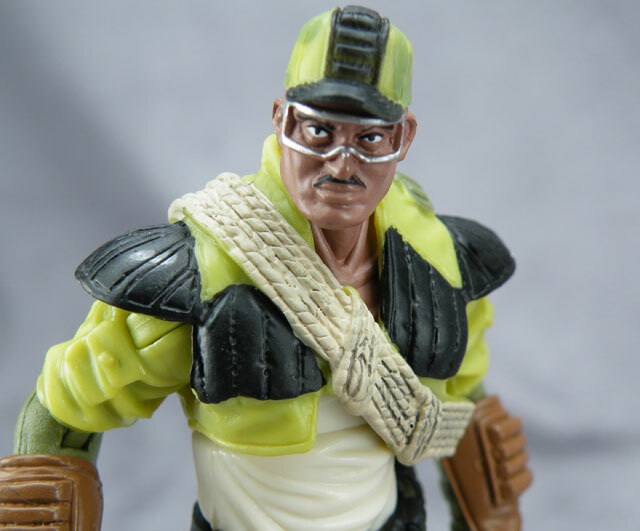 Later, when it’s revealed that Dusty was playing a double-agent all along and with the Joes closing in on Cobra Commander, it’s Lt. Clay Moore who saves Cobra’s leader piloting a Cobra Fang helicopter. A black guy in Cobra? Finally! He wore the standard Cobra soldier uniform, but with no facemask. 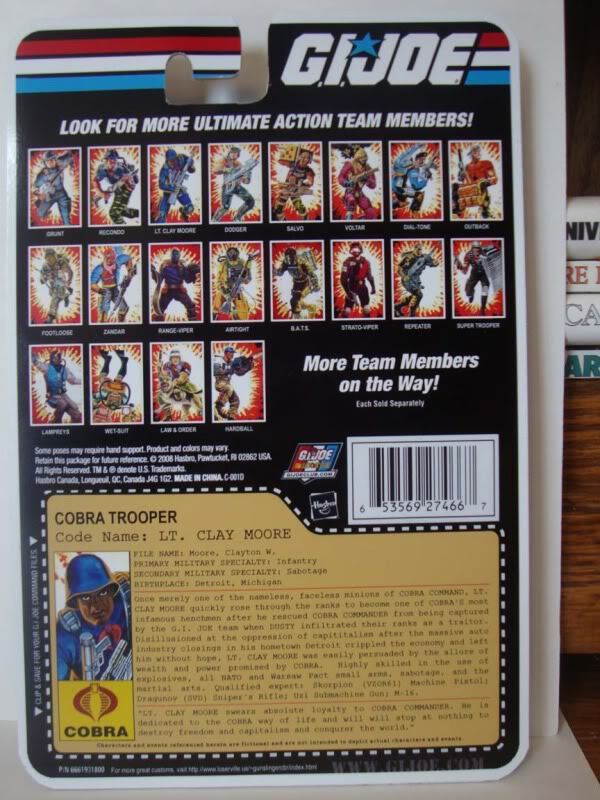 It wasn’t until 22 years later in 2007 that Lt. Clay Moore was commemorated with his own Joe action figure as part of the “Tanks for the Memories” boxed set. 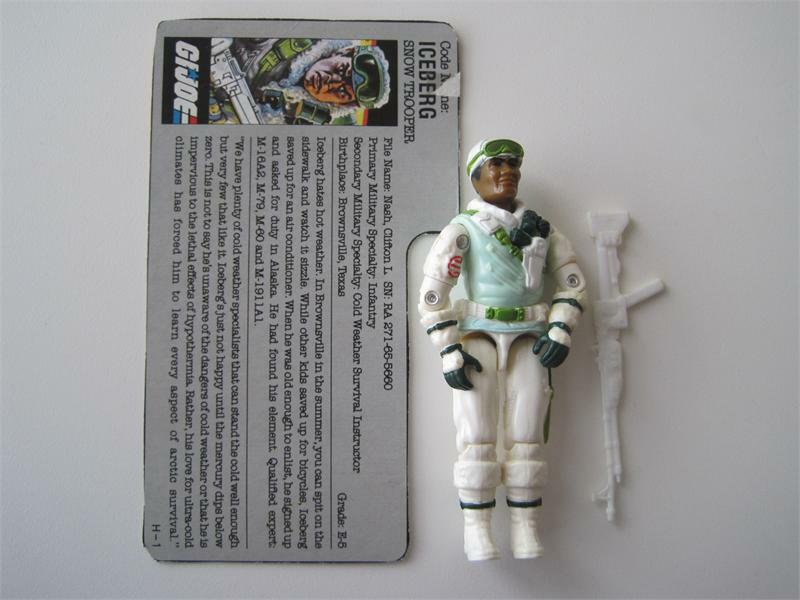 The figure itself is a mash-up, with the head of a Balrog figure combined with the repainted body of an Ice Cream Soldier. But he’s here and he’s now officially in the top ten! Raven appeared in the 29th episode of G.I. JOE: ARAH’s second season, titled “In the Presence of Mine Enemies”. 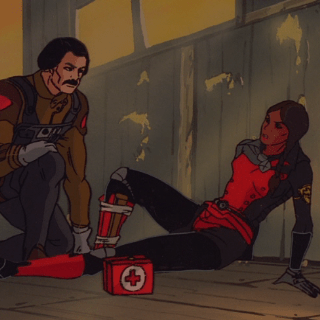 Presumably a black woman (not sure, exactly), Raven is the last Night Raven pilot left in a three-on-one dogfight with JOE Conquest pilot Slip-Stream. As Raven is about to shoot down an already crashing Slip-Stream, he outsmarts her and hits her plane with a last-ditch missile, causing her to crash-land. Slip-Stream notices the Strato-Viper in trouble while parachuting to safety and rescues her from the wreckage. Together, the two sworn enemies team up to evade Cobra Battle Android Troopers (who fail to recognize Raven as one of theirs) and a green tentacled monster. During their adventure, it’s revealed that Raven’s rapid reflexes are a result of her being surgically altered by Cobra. Throughout the episode, Raven slowly realizes the futility of siding with Cobra as the two are attacked repeatedly. Once they are finally out of harm’s way in the G.I. JOE Tomahawk rescue chopper, Raven renounces Cobra by ripping off her shoulder patch and tossing it into the sea. She is never seen or heard from again, although it’s presumed she immediately became a JOE recruit. No action figure was officially made for Raven, however there are many customs of Strato-Vipers made in her image. The other thing brothers don’t do is we don’t climb mountains. But similar to Iceberg, Alpine wasn’t your average brother. Born Albert M. Pine and hailing from Minidoka, Idaho (seriously, I am not making this up!) Alpine grew up climbing mountains from an early age and continued doing it even while working as an accountant. Alpine with all his climbing gear. Mountaineer, mountaineer!!! After graduating Ranger School and joining G.I. 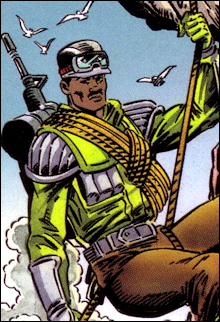 Joe, Alpine became one of the more likeable and memorable Joes of the Sunbow series. 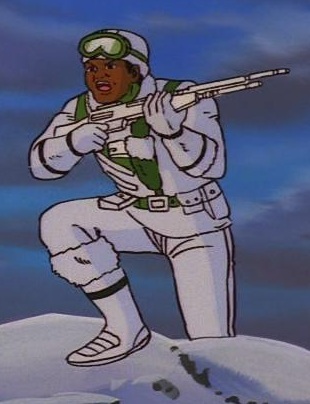 Quick-witted, intelligent and willing to scale any large structure, including the Extensive Enterprises building, Alpine had a very strong friendship with the conversely dim-witted Bazooka. The two of them were a great comedy routine—damn shame what eventually happened to Bazooka. To be concluded in Part Three of our series, coming soon!! Thanks again to JD for helping us bring this post together. You can listen to he and Brian talk G.I. 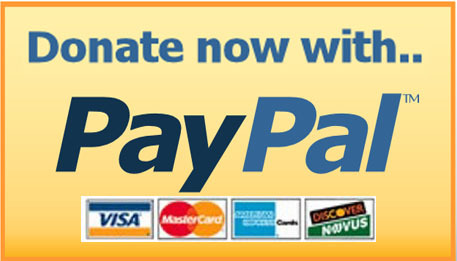 Joe, toys, customs and other cool geek stuff over at the General Geekery Cast…. and tell ’em Cold Slither sent ya! Next Post Happy “Valentines” Day from the CSPN!!! I’m damn proud that I was asked to be a consultant on this article. Thank you!